Application Range: Industries of mining, ore beneficiation, construction materials and chemical engineering. 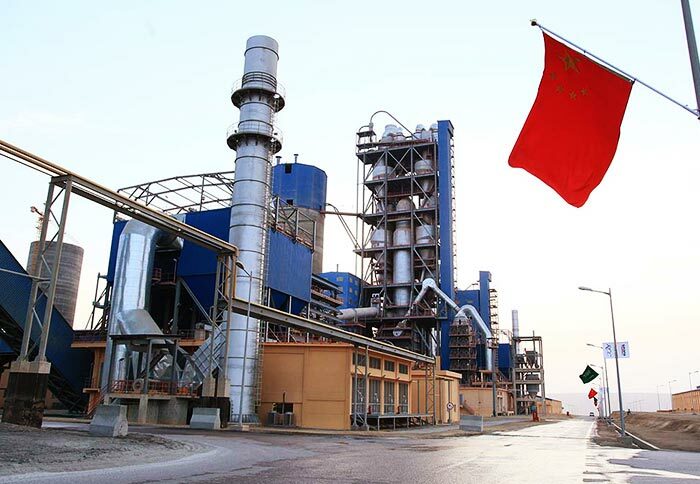 Processible Materials:Slurry, raw coal, flotation clean coal, mixing clean coal, slag, clay, bentonite, limestone, sand, quartz stone, metal concentrate, waste residue and tailings, etc. 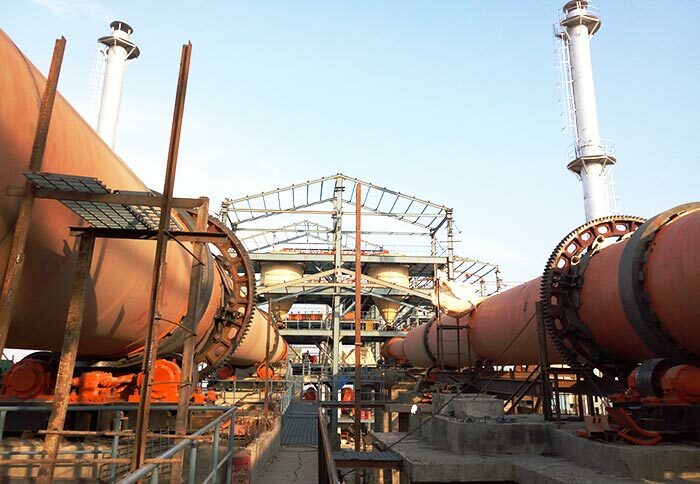 Slurry dryer is also known as coal slime dryer and peat dryer, which is suitable for drying coal slime, sludge, the metal and nonmetal ores , clay in cement industry, etc. 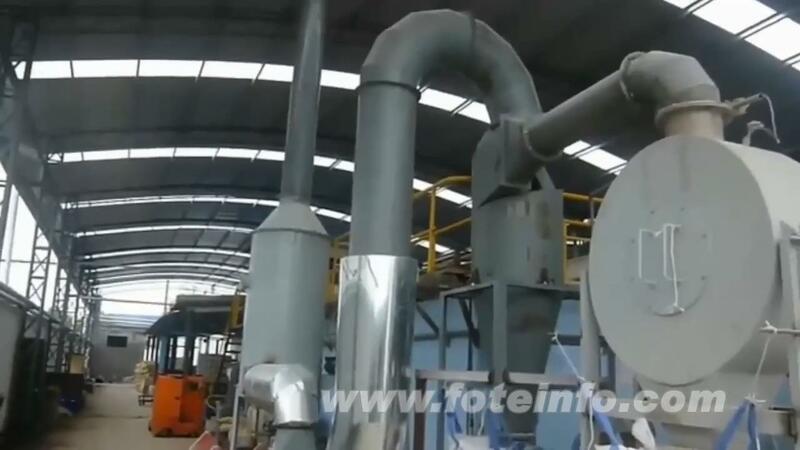 Slurry dryer adopts the unique scattered device, which can scatter the bonded coal slime and then come to the drying process. It enlarges the contact area between the slime and hot air, and the heat utilization rate can be greatly improved. The coal slime after drying can reduce the water content to below 12%, which can be directly used as fuel. So, it can be said that coal slime dryer can turn waste into treasure. Coal slime dryer can effectively solve the reuse problem of slime, which has processing capacity of 200 tons, 300 tons, 500 tons, 800 tons, 1000 tons, 1200 tons, 1500 tons and 2000 tons of coal slime. The R & D and production of slime drying machine is the most effective way to the recovery and utilization of coal slime. 4. Non drying heat sensitive materials in chemical industry. 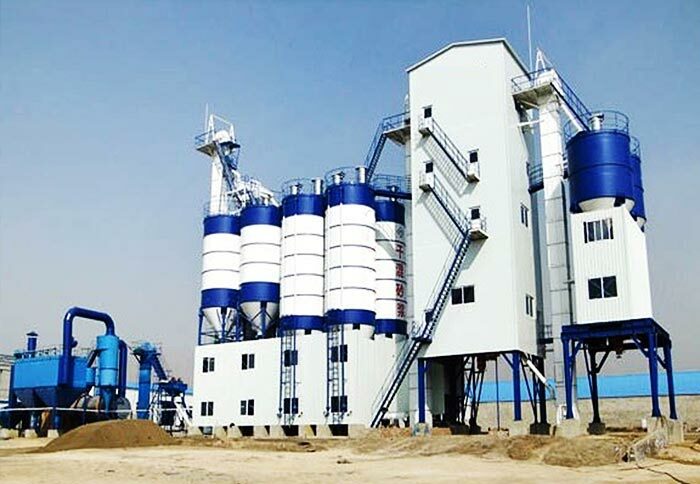 Slurry dryer mainly has heating system, feeding system, transportation system, drying system, dust removal system, induced draft fan and electric control system. 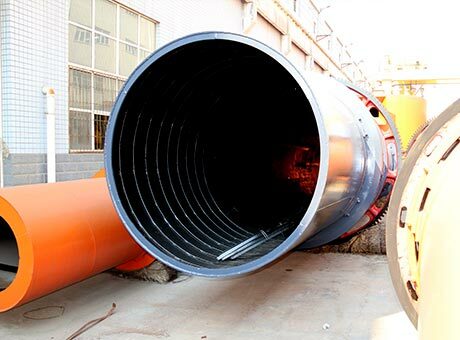 With low energy consumption, stable performance, wide application ranges and other advantages, coal slime dryer is also suitable for drying other materials. 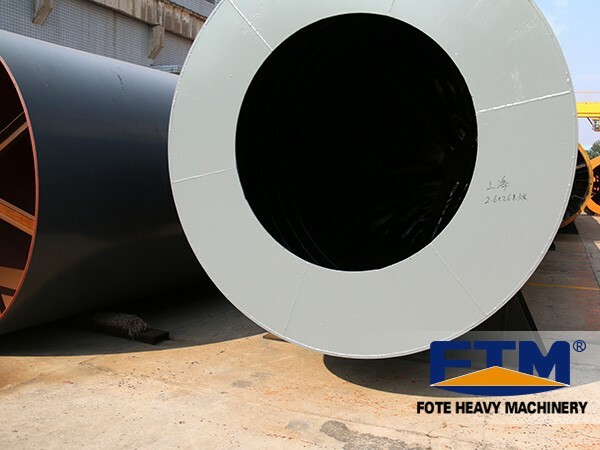 Fote Machinery is specialized in producing slurry drying machine, which has high quality, reliable performance, reasonable price and considerate after-sales service. With these advantages, our products have won great support from customers, welcome to visit us!